DIRECT FROM LOURDES - Baptism Card for a Baby Girl. 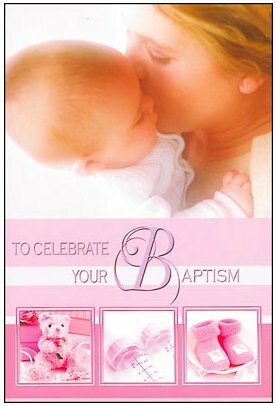 Baptism Card for a Baby Girl. where thoes tiny feet are led.